Tips on Managing or Eliminating Critical Dimensions | Awnex inc. When designing your “Bolt-On” architectural elements, the best systems are those that can be built straight from construction drawings. On the other hand, traditional approaches often require actual field verification. 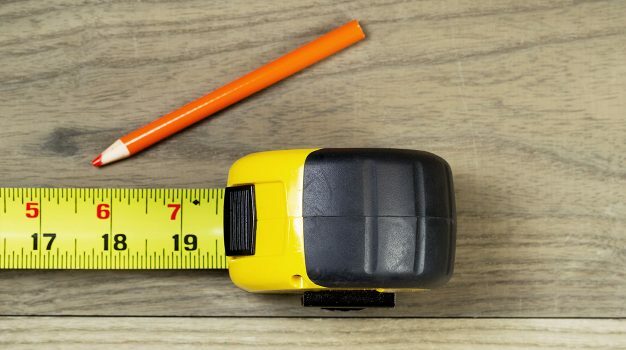 The challenge with today’s fast and furious construction timelines is that there simply is not enough time to manufacture the system from when you can get reliable field measurements to when you want to install the product. On the contrary, if the supplier can manufacture the product from the construction drawings, there’s typically sufficient time to achieve all your deadlines. In some situations, field measures are required to secure accurate measurements so the fabricated components fit. Unfortunately, any variation will potentially cause delays due to re-builds and construction modifications. You can dodge these disruptive situations by consulting/partnering/conferring/discussing with your AE provider early in the design phase to either evade critical dimensions altogether or minimize them through design. 1. Know what products are easily field-fitted and what products are not. As a general rule, the more simple the construction, the easier it is field cut. For example, Fascia bands are easily field-fitted while metal canopy systems require more attention. 2. Avoid products that aren’t easily field fitted. To avoid those products that are not easily field fitted, avoid fitting them between two walls or two physical constraints that require the product to fit with minimal tolerance. Manufacturing the product to a close tolerance is easy. 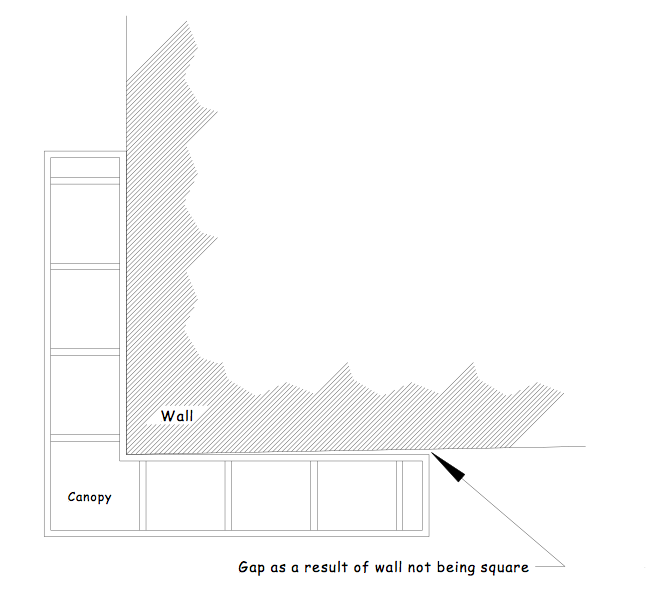 The issue is almost always that the wall dimension at the time of install is not consistent with the Construction Drawings or field measurements taken earlier. Because so many things can change from the time field dimension are taken to the time of installation, the optimal environment is to design sufficient tolerance into the system, thwarting these instances altogether. 3. Avoid wrapping a continuous canopy around more than one corner. Another condition to avoid, when possible, is wrapping a continuous canopy around more than one corner at-a-time. This condition automatically creates critical dimensions and has the added condition of requiring perfectly squared corners. Metal canopies have minimal flexibility and a 1° degree deviation on a corner and can morph to problematic gaps over the span of the system. Minimize this condition by integrating the canopies at corners using simple sealable and concealable joints. 4. Canopies and bump-outs or set-backs. Running your canopies over bump-outs and/or set-backs creates critical dimensions or constraints. There are two solutions to consider: 1) have the mounting surface flush while off-setting above and below the canopy, and 2) do not run the canopies continuously over the off-set. Instead, stop the canopy short and pick it up again after the off-set. Concerned about the unintended effects of some of your designs? Contact Awnex for an expert review.